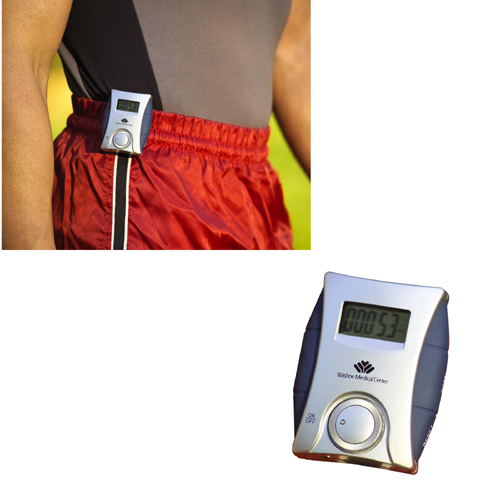 At a time when obesity has become a serious cause of concern all over the world, devices like pedometers assume a greater significance to get people on their feet and to inspire them to adopt an active life style. Pedometers keep a tab on the number of steps walked per day, which will go a long way in ramping up a person’s physical activity. Researchers at the Stanford University School of Medicine have found that pedometers help people to stick to an increased level of physical activity, which in turn resulted in weight loss and optimum blood pressure levels. The effectiveness of pedometers was published in many scientific and medical journals including the Journal of the American Medical Association, many years ago. 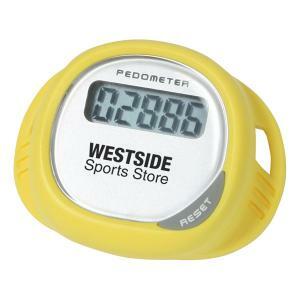 Pedometers are sleek devices that are easy to carry around and use anywhere, anytime unlike the other work out gadgets. 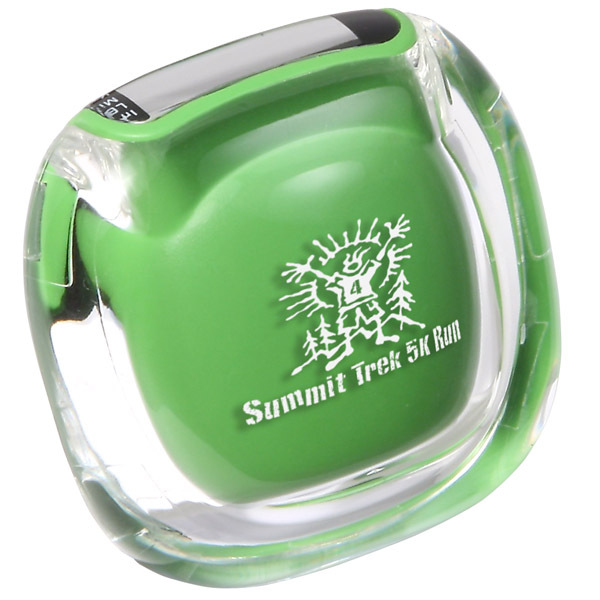 These little devices will prompt and encourage the users to notch up their physical activity by over 2000 steps a day. The ticking counter of these gadgets that show the number of steps taken along with other relevant data like the calories expended will have an overwhelming effect in inspiring the users to make more strides and burn fat whenever they get an opportunity. It is interesting to note that most people fail to honor their weight loss resolutions because of lack of motivation. This is where Pedometers score a few brownie points as they inspire the users to lead an active life style and to be in a great nick. Although two-thirds of U.S. adults are overweight, only 45% of Americans take care to be physically active though it is recommended that adults should get at least 30 minutes of daily physical activity. 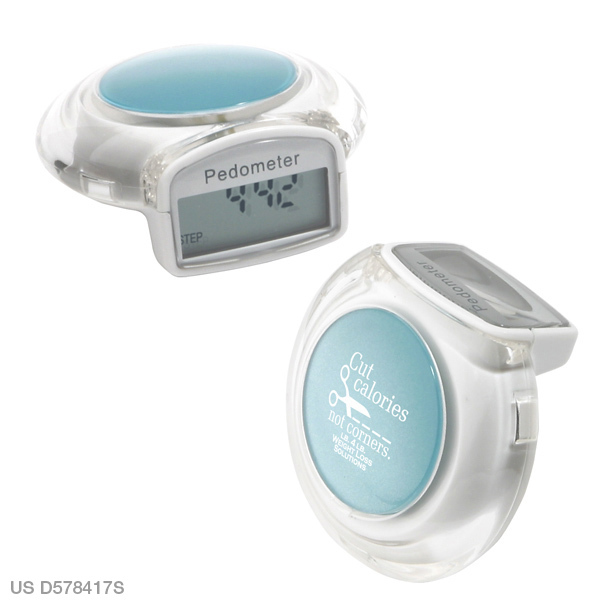 Pedometers have made it easy and fun to resort to an active life style. Easy to use, these small devices can be clipped to the pocket, waistline or even shoe laces to get a clear view of the number of steps walked per day. 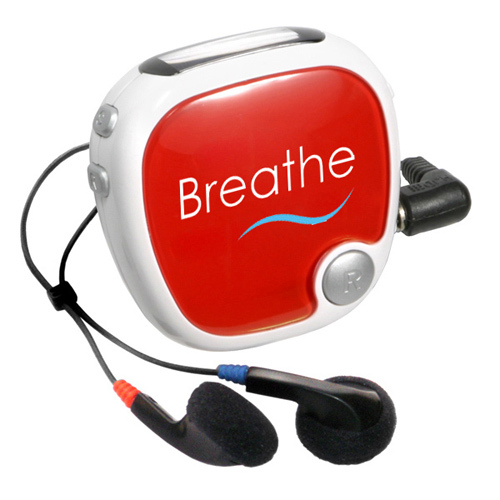 These budget friendly devices are well suited for all types of mass events like health awareness campaigns, marathons, tradeshows or as employee gifts. 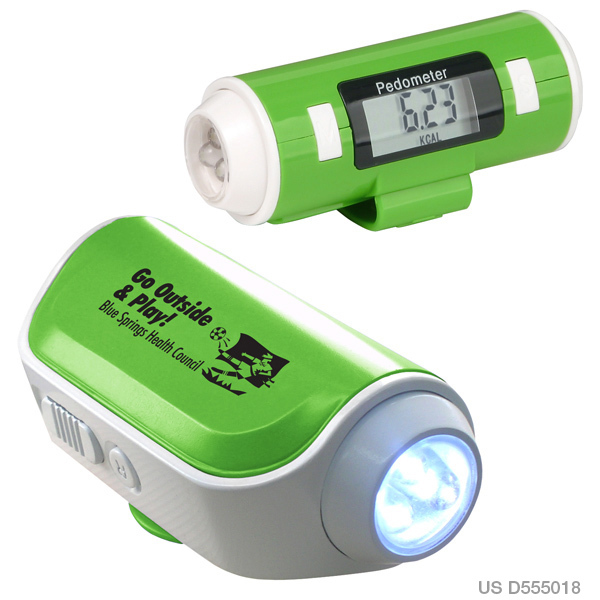 A handy tool to motivate physical activity, the pedometer has become a perfect custom gift for marketers to show their social commitment and promotional message all at once. Random trials show that the physical activity of your recipients increased by 2,491 steps per day compared to participants who did not use pedometers. 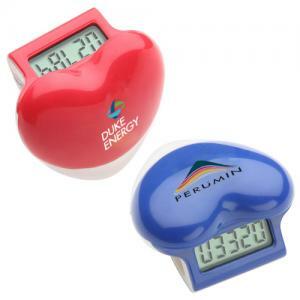 Pedometers are available in a range of interesting colors, price points and models including single function pedometers and multi function pedometer, radio pedometers and solar pedometers among others. 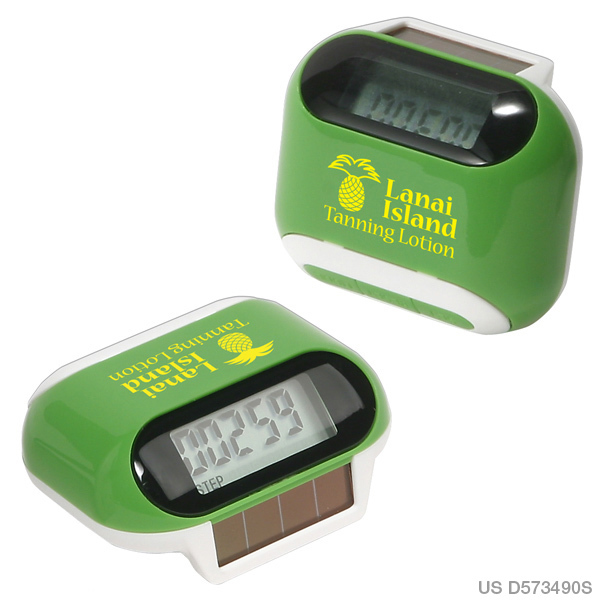 Simple models like single function pedometers will make a better choice for newbies while multifunctional pedometers will fit the bills of serious health watchers and fitness enthusiasts. Do share your experience of using custom pedometers in your promotions in the comments below to join the conversation.